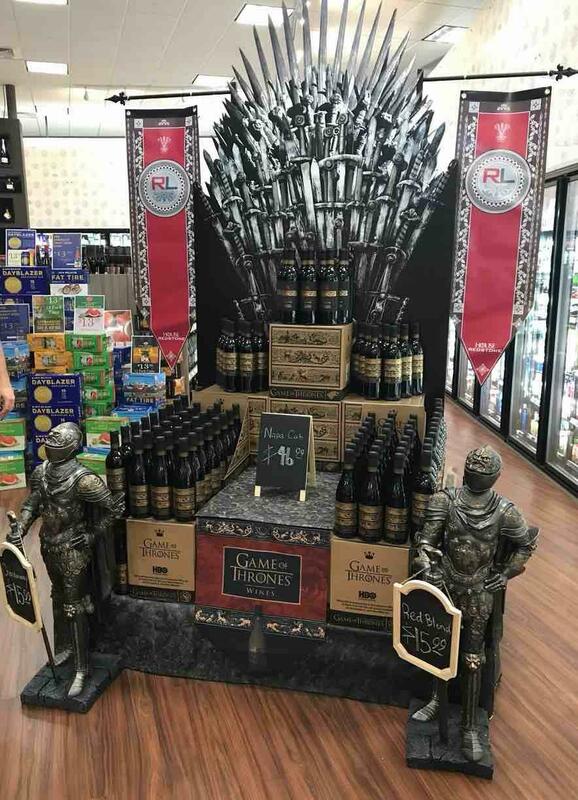 Game of Thrones Wine wanted to make a big splash rolling out the high-profile vino at major Massachusetts retailers. The display that they conceived would require true skill and high quality at large format printing and finishing. Naturally, Albert Basse Associates came to mind to produce the cornerstone imagery for the structure. The large format sign that forms the focal point of the display was printed on ABA's 120” x 96” Digital UV Flatbed Printer on 1" UltraBoard and route cut using the company's 60” x 120” Zund digital cutter. "If the job of a major POP display is to put eyeballs and products together, this one succeeds on so many levels", says Albert "Chip" Basse, III, ABA's President. According to the client, "These guys are extremely particular about what gets placed in their stores. Once they saw the display, they were completely sold. 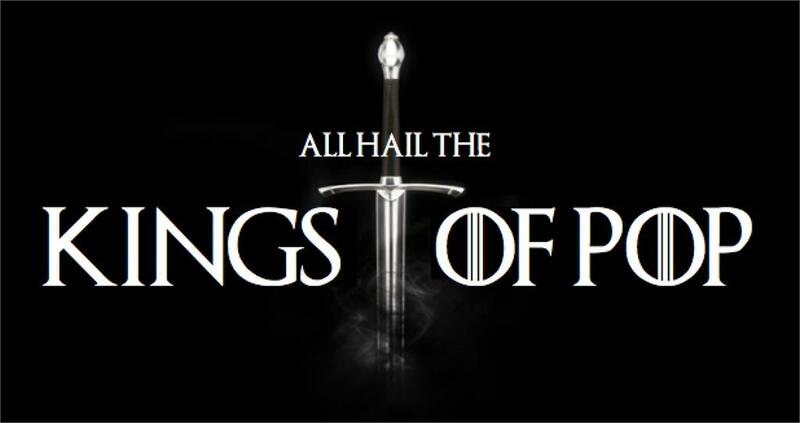 Game Of Thrones Wine sales are through the roof at this account and we could not be more appreciative of ABA's ideas and final production."